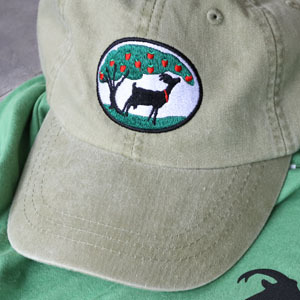 This is just a quick note to say how excited we are at all the press that the goat hikes have been getting lately, and how delighted we are that so many people want to come and hike with the goats. (The goats are delighted, too!). We’ve received a tremendous response in the past several days, and all the hikes that we had scheduled for February, March and April have filled quickly. We’re looking at our calendar to find a few more dates in March and April, and add a couple more in May as well, and we hope to announce those dates later this week. If you want to sign up for our email list, that’s the best way to be notified of the new hike dates as soon as we’re able to announce them. Here’s a link: SIGN UP FOR OUR EMAIL LIST! 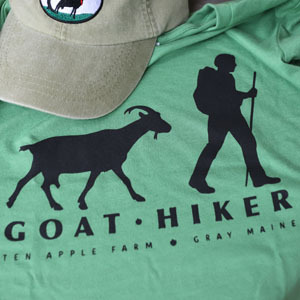 Thanks for everyone’s patience and understanding, and we look forward to getting you out on a goat hike soon!